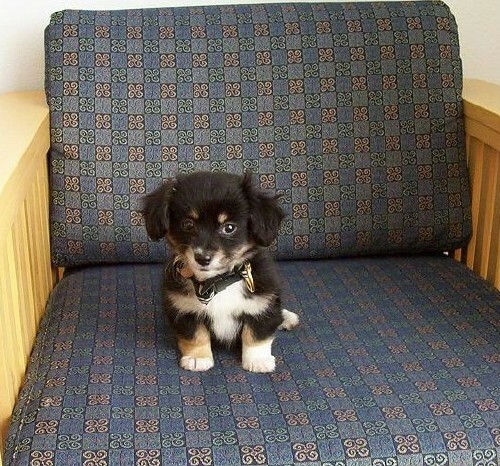 "This is Snickers, a Pomeranian/Pekingese or Pominese, at about 2 months old. She loves attention, belly rubs, cats, going to the dog park, carrots, and kisses! She was the cutest puppy I had ever seen when I bought her at 2 months old and she still is the cutest dog I have ever seen!"